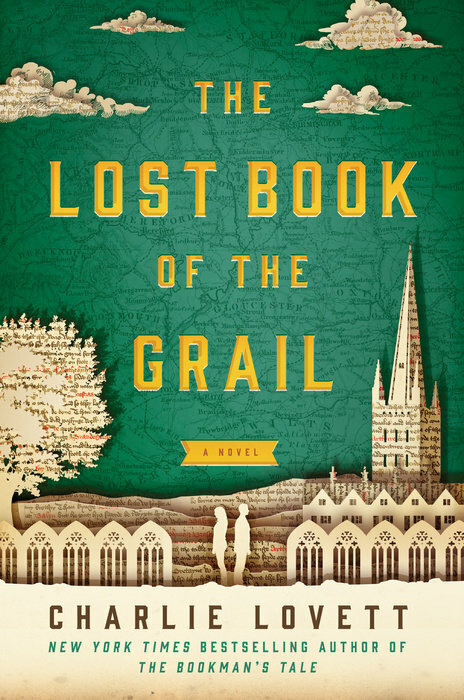 This was a novel recommended to me by a book collector friend and the first book I ever read that I consider a literary mystery (that is, a mystery about literature). It's also a masterpiece that introduced me to the idea of literary "ventriloquism" – a technique I used in some of my work. Though I have not consciously followed in Byatt's footsteps, I can see her influence in my own writing and I love coming back to this novel every decade or so. 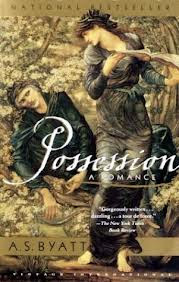 Possession also appears on Michelle Dean's list of the six best books about university life, Kelly Anderson's top five list of books for newlyweds, Rebecca Mead's list of six favorite books that illuminate the Victorian era, Marina Warner's ten top list of fairytales, Ester Bloom's top ten list of fictional feminists, Niall Williams's list of ten of the best books that manage to make heroes out of readers, Kyle Minor's list of fifteen of the hottest affairs in literature, Emily Temple's list of the fifty greatest campus novels ever written, John Mullan's lists of ten of the best fossils in literature, ten of the most memorable libraries in literature, ten of the best fictional poets, ten of the best locks of hair in fiction, ten of the best graveyard scenes in fiction, and ten of the best lawyers in literature, and on Rachel Syme's list of the ten most attractive men in literature, Christina Koning's critic's chart of six top romances, and Elizabeth Kostova's top ten list of books for winter nights.